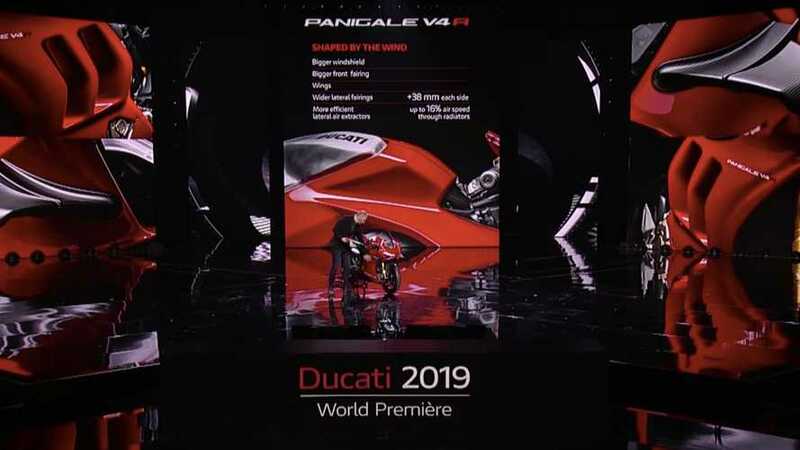 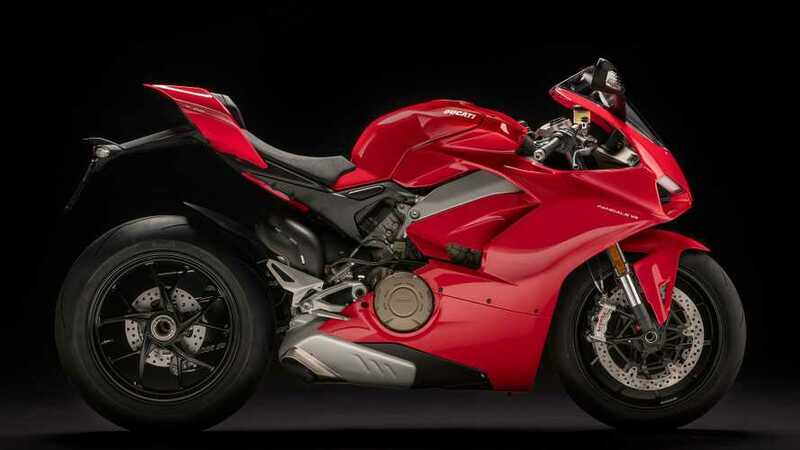 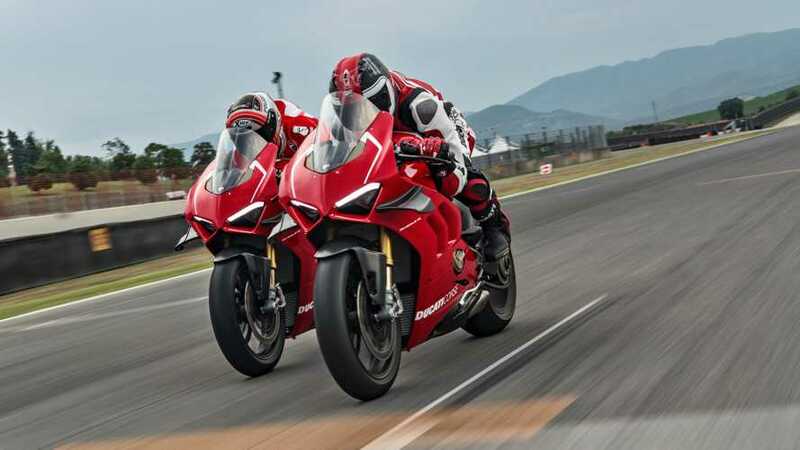 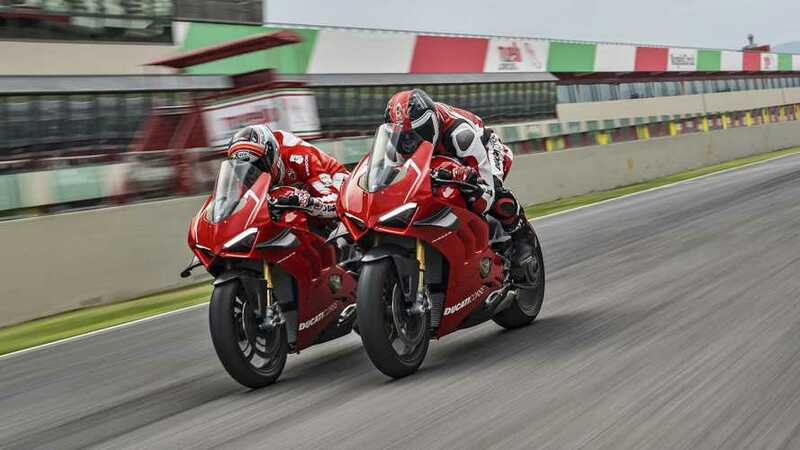 Get the latest on new Ducati Panigale V4 models including first rides, in-depth reviews, concept bikes, new features, recalls and more. 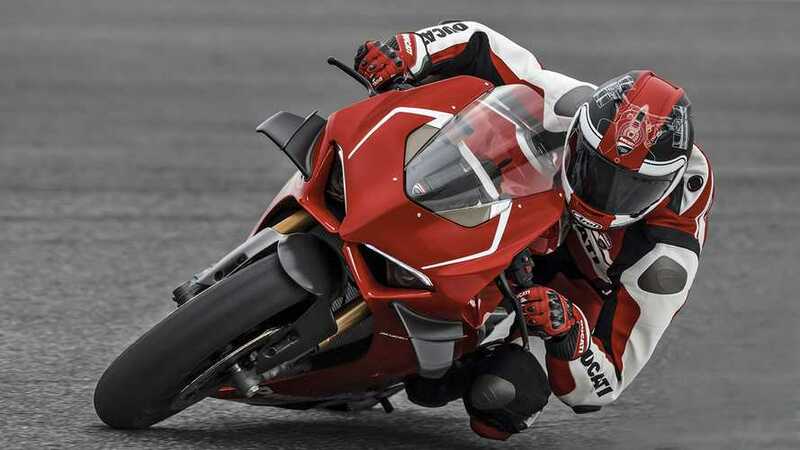 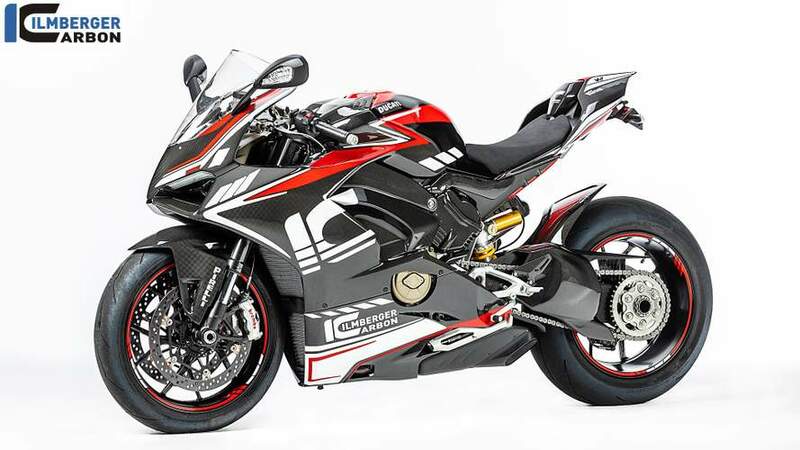 The 12 Ducati Panigale V4 S MotoGP and SBK racers competed on in the Race of Champions have been auctioned off and one has fetched a record-breaking sum. 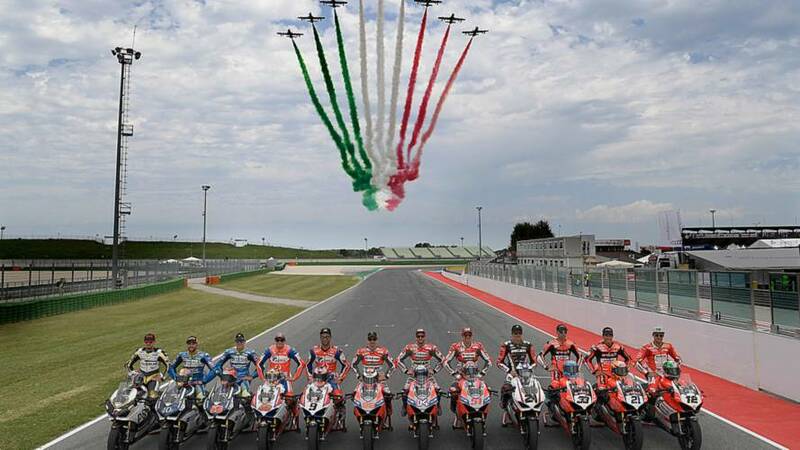 Ducatistas from around the world celebrated their favorite brand at Wolrd Ducati Week 2018, setting a new record of attendance over the three days. 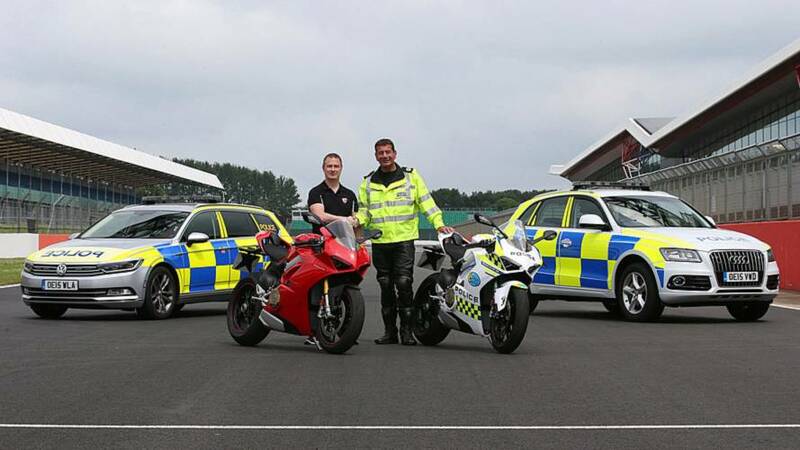 The police-led BikeSafe project's mascot isn't a human-sized stuffed character. 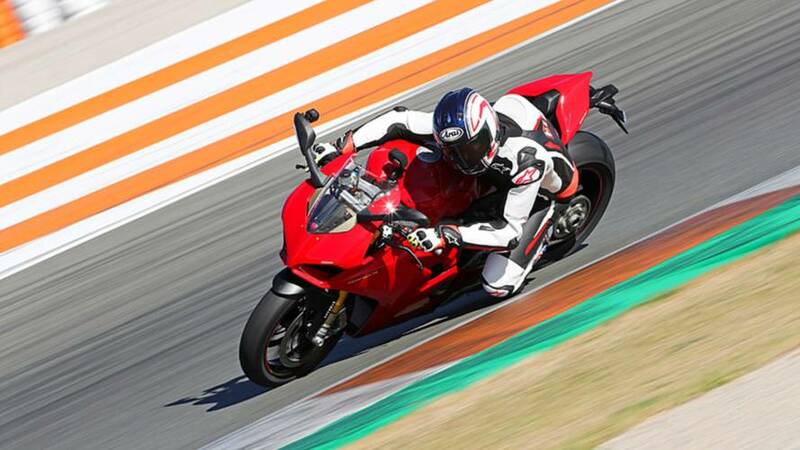 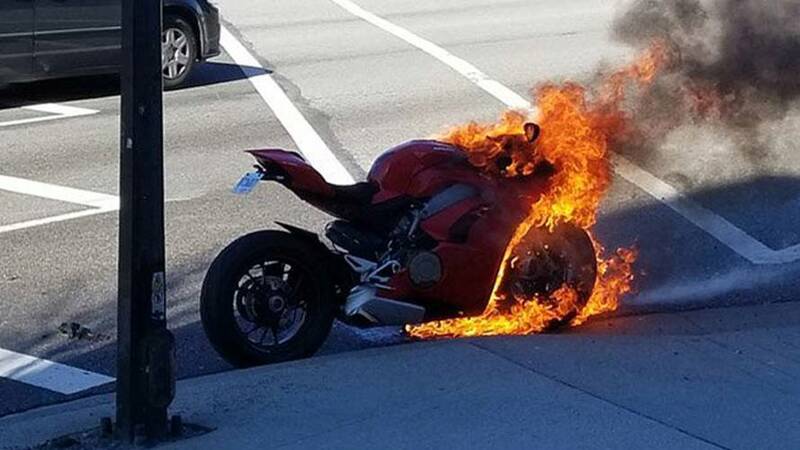 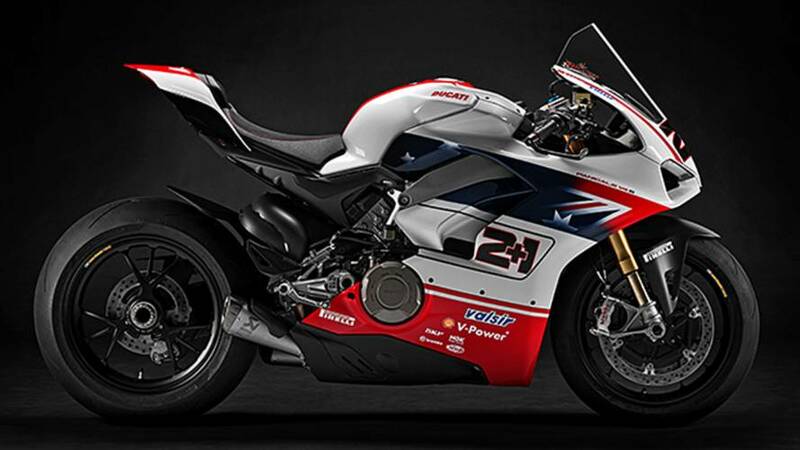 Their mascot comes from Ducati instead: say hello to the police Panigale V4. 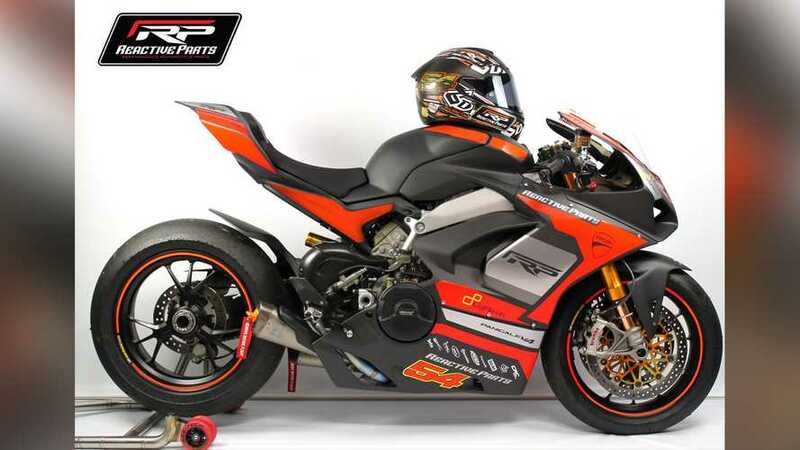 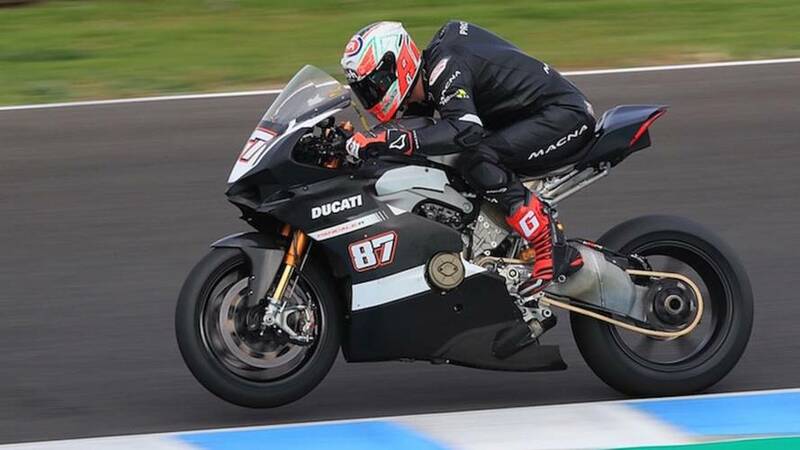 Is Ducati Prepping the Panigale V4 for WorldSBK 2018? 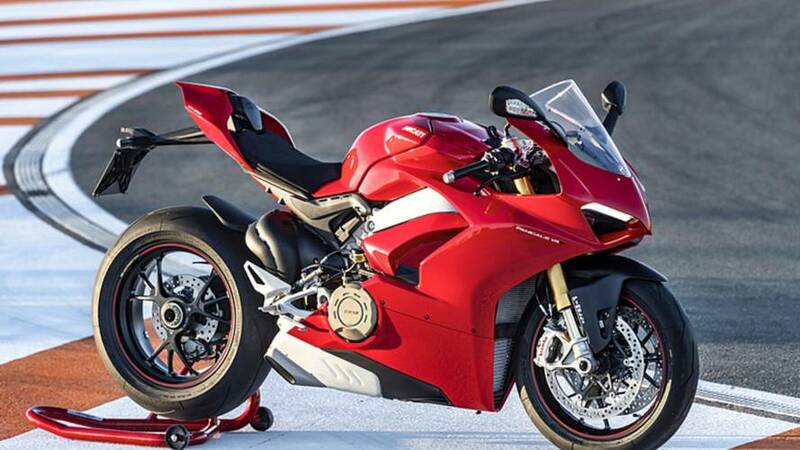 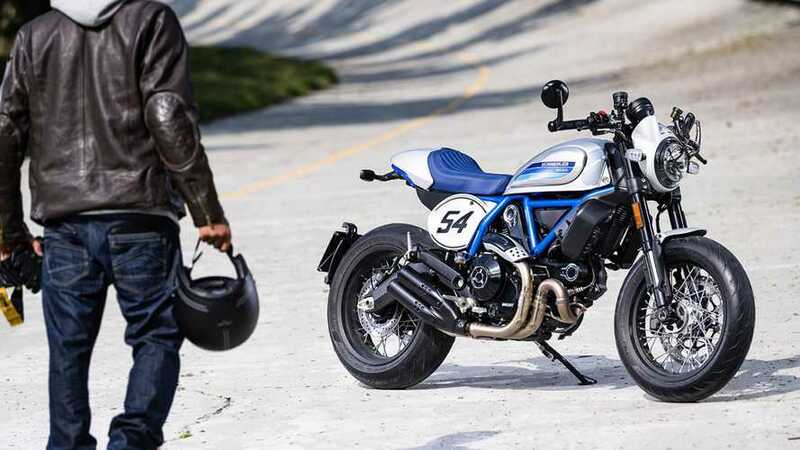 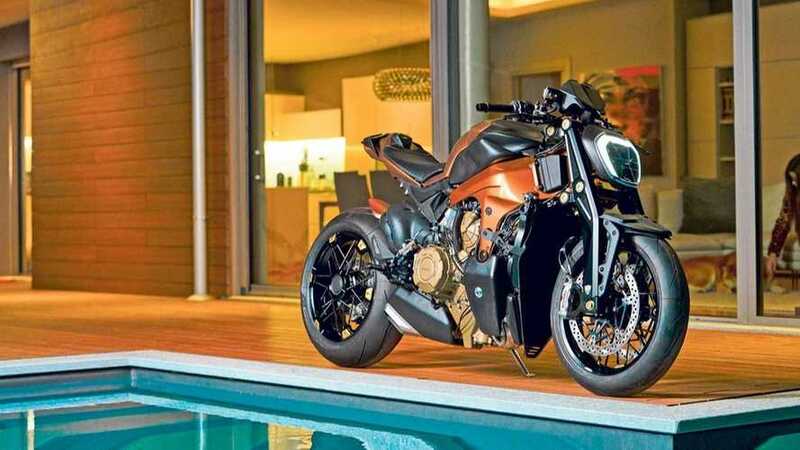 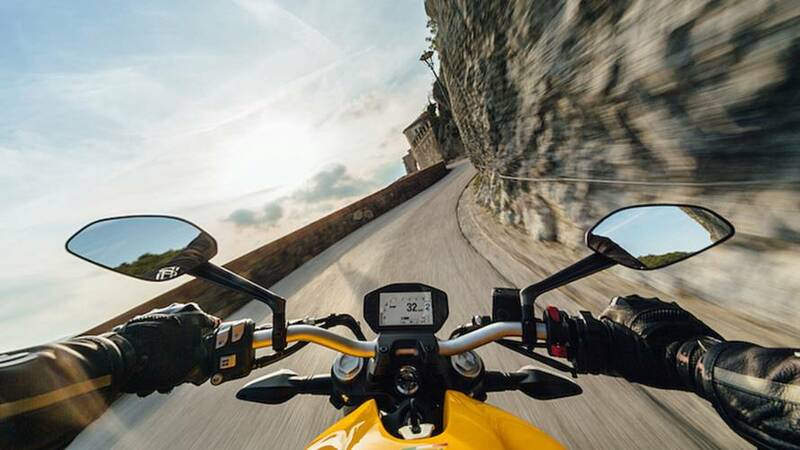 Why the most anticipated super bike of the year may be seeing competition a year earlier than expected.